Ranasons Co-Extrusion heads are compact, reliable and have an excellent functional capability. 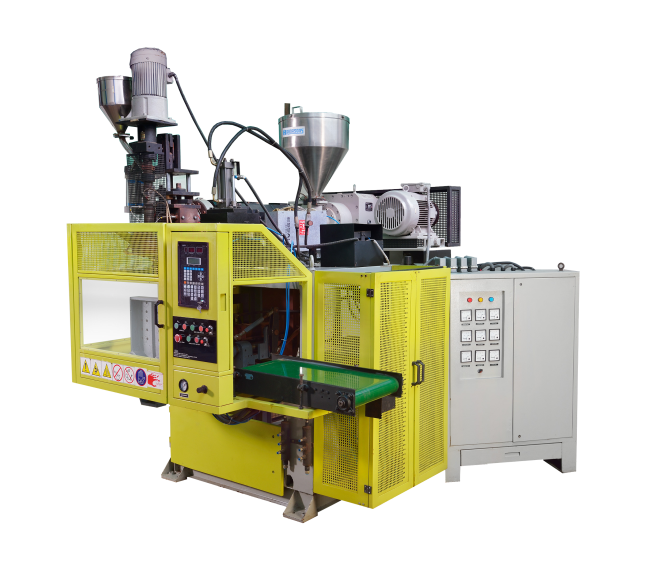 They allow accurate control of the distribution and thickness of each layer as that is the most critical part in the production of Multilayer Containers. The special design of the internal pressure rings, one for each layer, ensure precise defination of layers themselves and the proportional percentages of the component materials which may be charged by varying the capacity of the extruders. The time for which the material remains in the single flow channel is controlled to provide perfect adhesion and cohesion between the layers. Despite the compact size of heads they can reach high working outputs. The heads are available versions upto 6 layers with a variety of output capacities.